Since 2005, Levees.org has educated America on the vetted facts about the flooding of the New Orleans region during Hurricane Katrina. The catastrophic flooding was due to the failure of the levees and floodwalls which – had they been designed and built properly – would have held up against storm surge. With 55% of the American people living in counties protected by levees, it’s important that Americans living outside the New Orleans region understand what really happened in south Louisiana during Katrina. 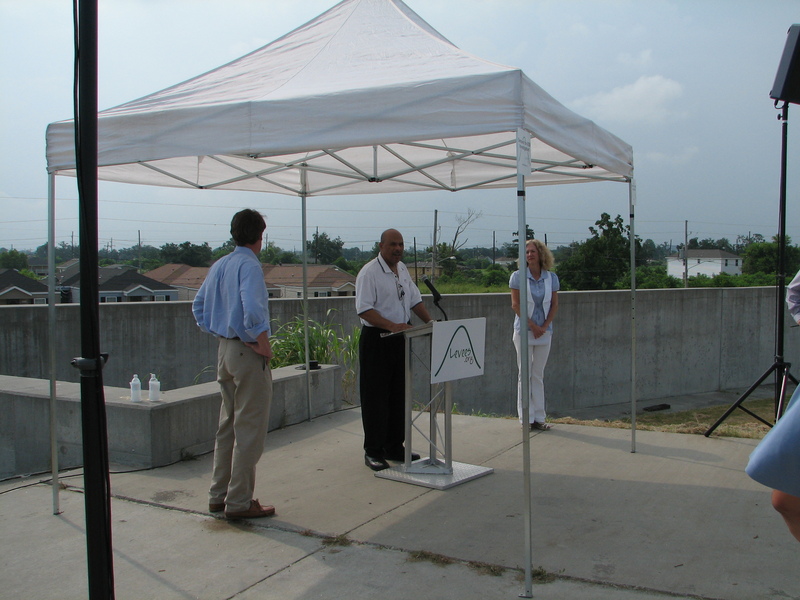 Levees.org is a converting flooded residence – steps away from the London Avenue Canal breach site – into an educational memorial. The museum quality educational plaques on the front columns of the in situ house will tell the chronological story, starting with the day before the levees broke. Like a diorama, the final exhibit will be visible through the windows. 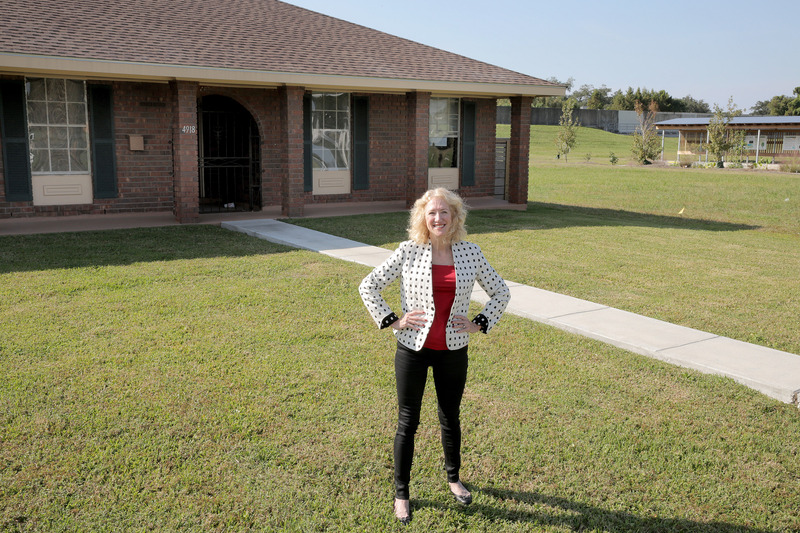 The final exhibit will replicate what homes in the neighborhood may have looked like after the Army Corps of Engineers’ wrongly-designed floodwall failed and when homeowners returned from their flood-imposed exile. This one-of-a-kind project is due to the hard work, time and talent of scores of volunteers in the fields of history, art, civil engineering, construction, photography and more. 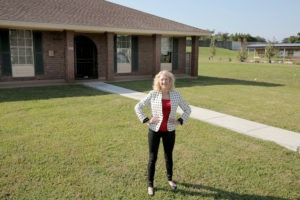 The ribbon cutting for the completed Flooded House Museum will take place in March of 2019. In 2019, Levees.org will develop a cover Multiple Property National Register nomination for sites associated with the levee breaching events during Hurricane Katrina in New Orleans in August of 2005. The document will identify potential individual breach sites selected for their integrity (clarity that a breach occurred) and their cause of greatest damages in terms of property and lives. The nomination will discuss the 290-year history of New Orleans and its development of canals and levees to meet the climatic environment and population expansion. The nomination will discuss the social, cultural and economic impact of levees in the United States, both positive and negative. Utilizing online letter campaigns, lobbying and ‘call-in’ days, Levees.org has pushed for federal legislation to prevent a repeat of what happened on August 29, 2005. Levees.org was critical in garnering US Senator Mary Landrieu’s support for the McCain/Feingold Corps Reform Amendments to the Water Resources Development Act of 2007. 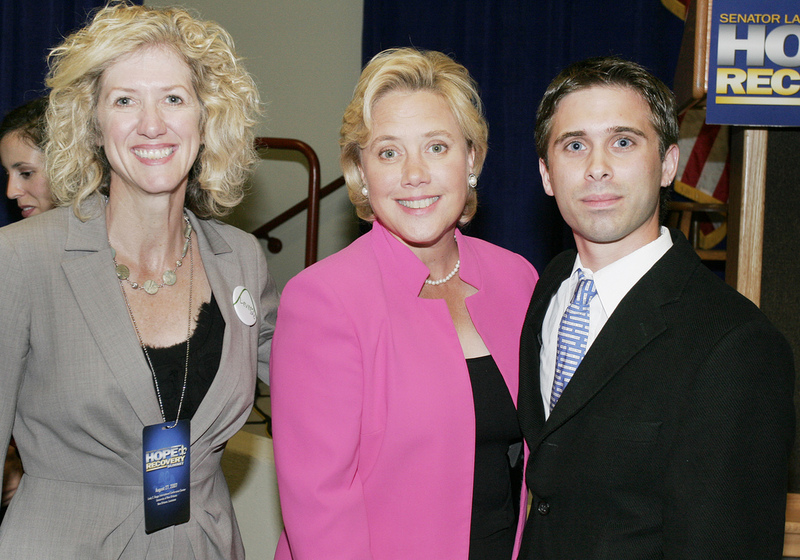 In February 2007, after Senator Landrieu pledged her support, Levees.org launched its campaign demanding the 8/29 Investigation Act, an independent review of the flood protection failures – and the decision-making that led to them – during Hurricane Katrina. Levees.org wrote the legislation with bipartisan input from Senator David Vitter. 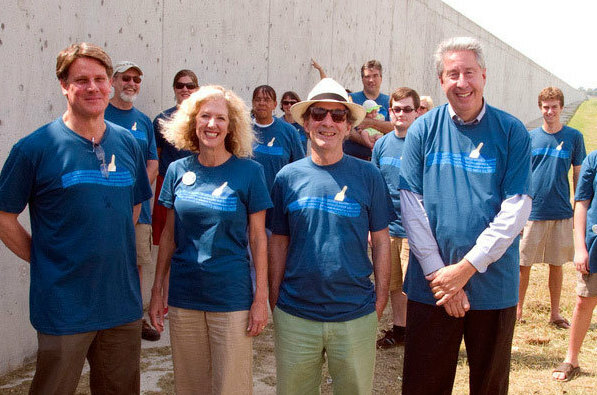 Backed by broad local support, Levees.org succeeded in convincing the congressional delegation to file the bill in the House and Senate, but failed to get enough national support. Levees.org has recruited celebrities and local citizens to be spokespersons in Public Service Announcements (PSAs). 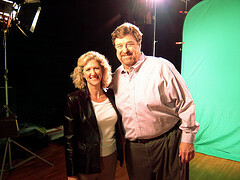 In 2007, two PSAs were released featuring actor John Goodman (cast of Roseanne) and also actor/producer Harry Shearer (voice of the Simpsons). In 2008, Levees.org released two more PSA’s featuring local residents urging viewers to support the 8/29 Investigation Act legislation sponsored by US Senator Mary Landrieu written with bipartisan support from US Senator David Vitter. The PSAs can be seen at Levees.org’s YouTube channel. 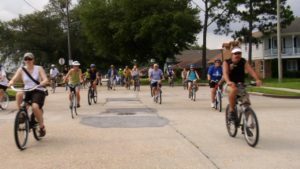 In 2012, Levees.org conducted its first guided Levee Breach Bike Tour of three major levee breach sites in New Orleans’s Main Basin – the 17th Street Canal and the two breaches of the London Avenue Canal led by founder Sandy Rosenthal. This is now an annual event. 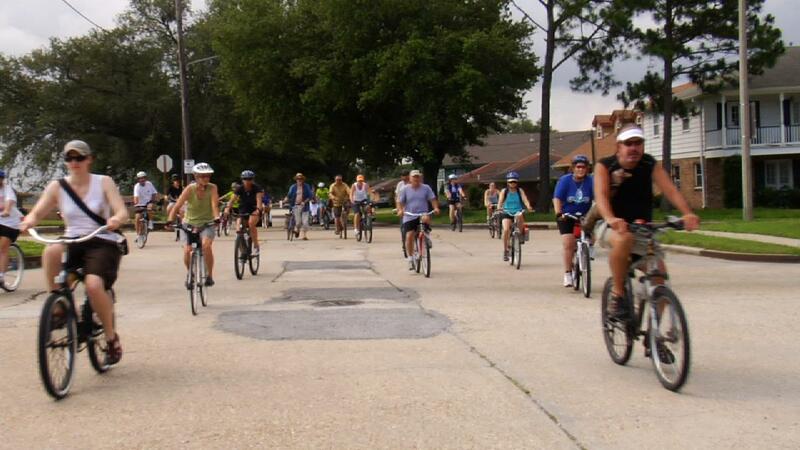 Also, to assist bikers, Levees.org created an interactive Google map and also a downloadable pdf. Using the maps, anyone, at any time, can view three breach sites – and the affected neighborhoods – of a disaster so catastrophic that the whole world watched it on TV. In 2007, Levees.org launched a letter-writing Team to contact and educate the editors of news sources whenever its reporters released incorrect information. Today, this Team operates nationwide and is endorsed by actor, producer Harry Shearer. Levees.org also issues “Seals of Approval’ to reporters who properly characterize the flooding in metro New Orleans as due to levee failure rather than blaming the flooding solely on a storm, a practice which denies human responsibility. A story about Levees.org’s SOAs was featured in the New York Times in 2010. Using video, Levees.org educates citizens nationwide on the facts surrounding the 2005 flooding. By strategically timing uploaded videos with email blasts to its supporters asking them to watch the video and send to their friend, Levees.org nearly always succeeds in making it to the top-100 “viewed today” page of YouTube. This is remarkable for a group of Levees.org’s size. One notable success was The Katrina Myth which Levees.org released during the Republican Convention in August 2008. The video was the #4th most viewed video in News and Politics for nearly a week. 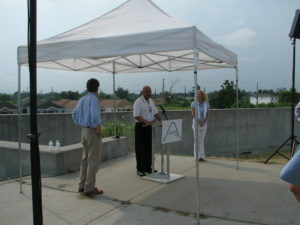 On August 23, 2010, Levees.org unveiled its first historic plaque vetted and fact checked by the Louisiana State Office of Historic Preservation at the breach site of the 17th Street Canal. 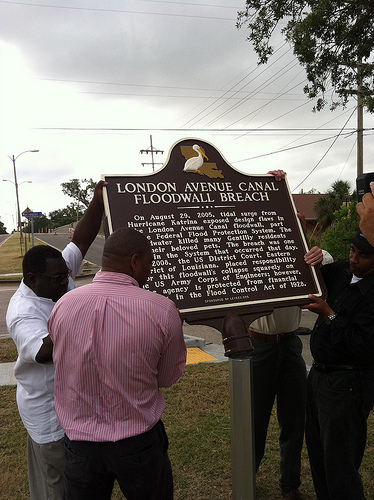 A second historic plaque was unveiled on May 20, 2011 at the breach site of the London Avenue Canal. Intended for both visitors and residents, the plaques, adorned with the Brown Pelican state bird, explain why the flood protection failed and what happened as a result. Both plaques are the result of neighborhood driven initiatives where community leaders approached Levees.org for help with the plaques. 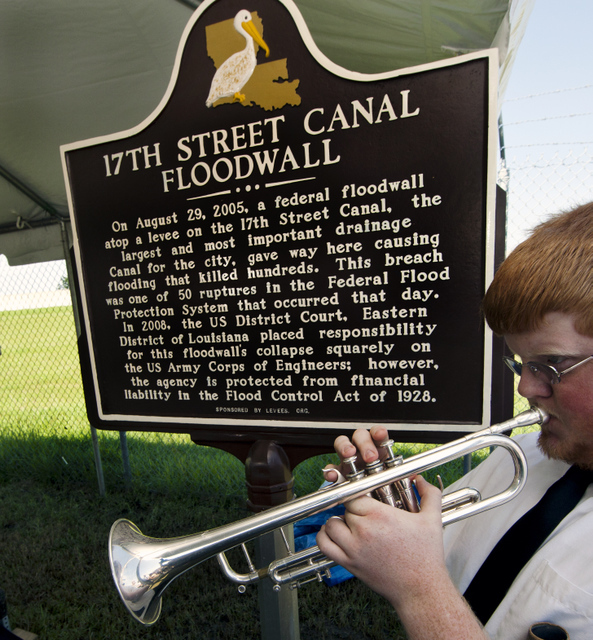 On August 24, 2015, Levees.org unveiled a historic plaque at the breach site of the Industrial Canal. This plaque was made possible with the guidance and input of stakeholder leaders in the Lower Ninth Ward and with permission from the City Planning Committee. For more about the Plaque Program, click here. Utilizing the tools of social media, Levees.org has expanded its influence beyond the collection of email addresses for communication. Levees.org has nearly 3,000 followers on Twitter, over 2,500 followers on Facebook and over 500 followers on YouTube. Today, Levees.org has over 25,000 supporters and satellite chapters in five states including New York, Florida, Oregon, Illinois and Missouri. As stated at our kick off rally in January 2006, Levees.org shall not stop until the truth about the New Orleans flood becomes mainstream knowledge. Click here for Board of Advisors.